Are these foods and drinks really healthy? We check out five foods and drinks that you love! Are These Foods And Drinks Really Healthy For You? One of the first quotes that we are taught in our childhood is that health is wealth. But as we grow up, we tend to become more and more careless of our health. The biggest reason behind this is the uncontrolled unhealthy food that we start to eat. The first name on the list is everyone’s favorite movie snack – Popcorn. Contrary to the popular thinking that popcorn contains fat because of its buttery texture, these morsels are quite healthy. 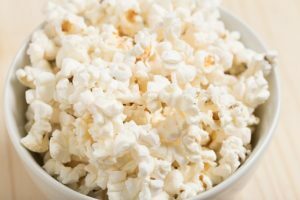 Fiber, whole grain and the antioxidant components make popcorn a great munching option whenever you are hungry, rather than eating other unhealthy snacks. Remember, it’s what you put on your popcorn that matters. For a host of healthy popcorn recipes, click here. Ever thought that cheese could be a healthy food? Often times, just the mention of cheese and people start to think of getting fat. But trust us when we say that cheese can be a healthy food item. The fact of the matter is that different varieties of cheese are rich in different healthy components like minerals such as calcium and phosphorus, lean proteins and energy. It depends upon which type of cheese you are eating. 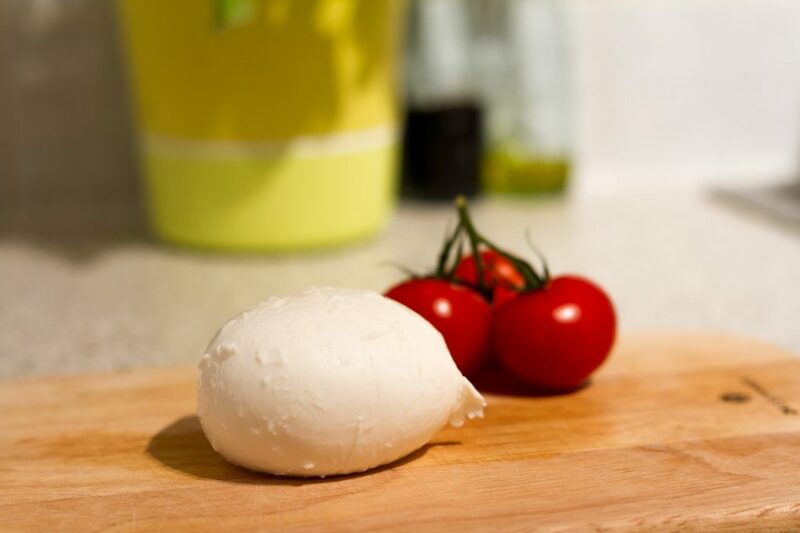 For instance, one ounce of mozzarella cheese provides you 7 grams of protein and just 71 calories. Similarly, the same quantity of parmesan cheese brings 110 calories. Plus these cheeses taste amazing if paired with the right fruits or veggies. Chocolate is perhaps one of the most sought after food items owing to the fact that there is still so much to be explored about its nutritional benefits. 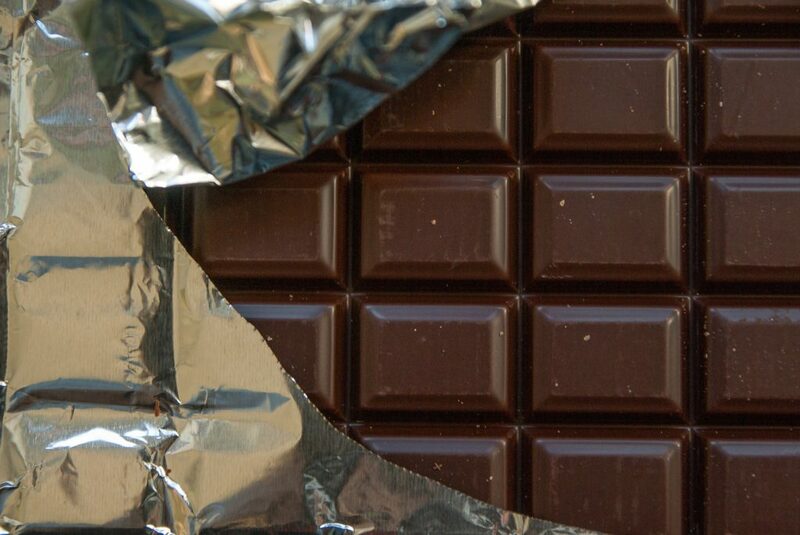 From its role in anti-inflammatory response to anti-oxidant richness, cancer protection and what not, there is plethora of research that proves dark chocolate is one of the most healthy food items for people to enjoy. 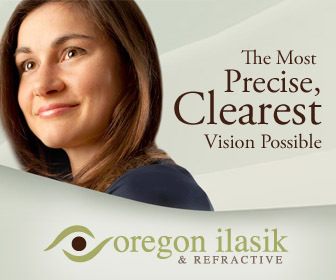 Yes, you are reading that correctly. 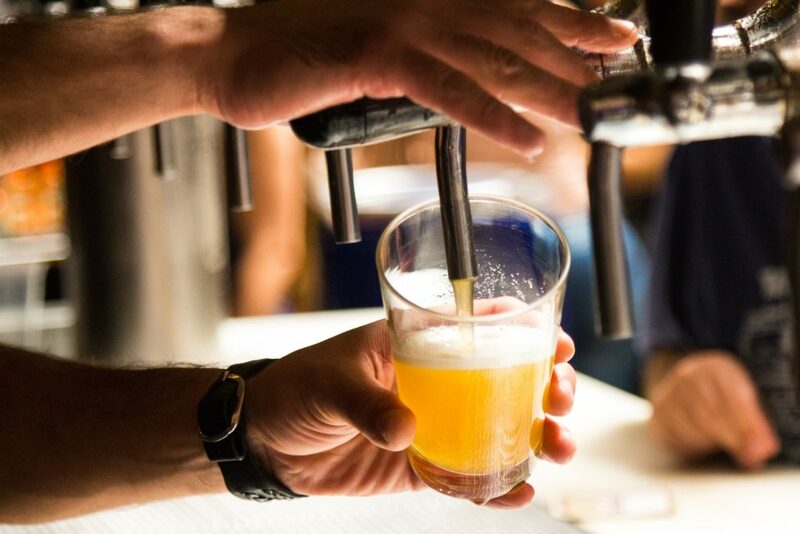 If research is to be believed, then having a pint of beer everyday can actually reduce the chances of a stroke by up to 30%. Beer can also help you to stay safe from heart attack and more. So, the next time your friends call you up to grab a pint of cold beer, feel free to enjoy this guilty pleasure – in moderation, of course! 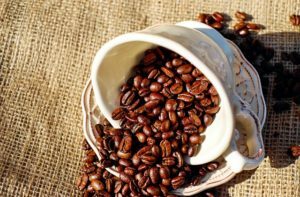 Did you know that coffee is rich in antioxidants that significantly reduce the chances of Parkinson’s disease, dementia as well as type-2 diabetes? Not just that, it is also shown to play a role in lowering the risk of heart diseases! Consumer Reports has some information on the topic. Click here to read what they have to say about the health benefits of coffee! So there you have some popular food items which are actually good for your health. But again, before adopting them into your lifestyle, don’t forget that moderation is key. Bon appetite!